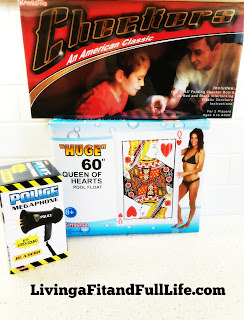 Kangaroo Manufacturing has everything you need for a spectacular summer! Summer is one of my favorite times of year, even though I live in sunny Arizona and we often have to hide indoors from the heat. One way I love to cool off is floating around the pool and Kangaroo Manufacturing has the perfect float to make you feel like a queen. 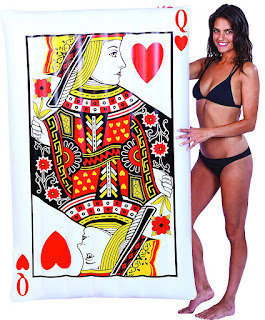 Kangaroo Manufacturing's Queen of Hearts 60" Pool Float is not only incredibly beautiful but I absolutely love it's large size. 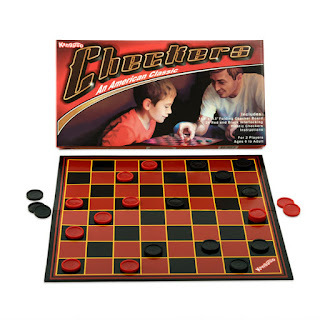 Kangaroo Manufacturing also has a super fun Checkers Board Game that's perfect for playing while you sit poolside. 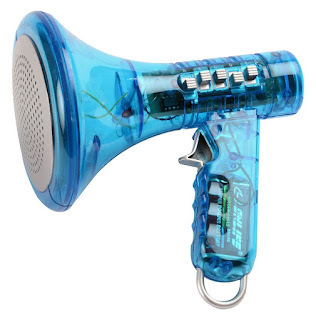 My kids loved Kangaroo Manufacturing's Police Megaphone and had a blast running around the back yard pretending to be a police officer. Kangaroo Manufacturing has an amazing selection of products that are the perfect way to enjoy the sun and take in everything summer has to offer!